you with the career application process. Visit USAJOBS online or email us to get started on your career application process. USAJOBS is an official website of the United States government. 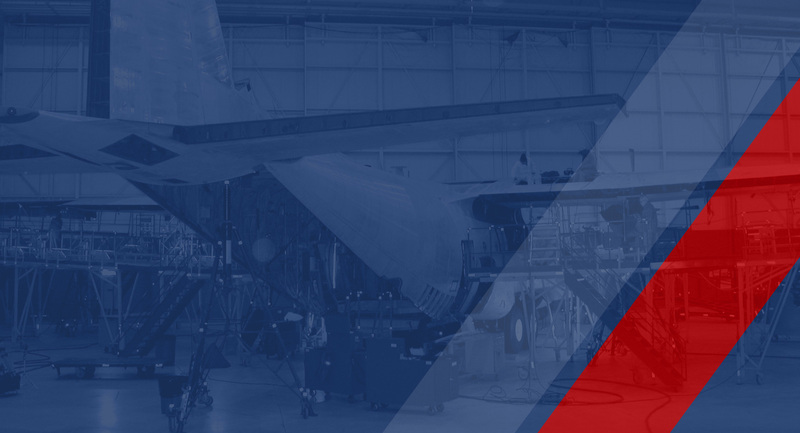 This website allows job seekers to create a profile, view openings, and apply for positions across a multitude of agencies and locations to include Robins Air Force Base. This email address provides you an option to send your resume directly into a WR-ALC office for review/consideration for a position within the Warner Robins Air Logistics Complex (WR-ALC). For positions approved to be filled via Direct Hire Authority. WR-ALC is currently utilizing the Direct Hire Authority (DHA) to hire qualified external candidates for critical skill trade positions (listed below). If you provide a resume, it will remain on file for six months from the date of receipt. If you wish to be considered after six months, you will need to resubmit your resume to this workflow box. If your resume does not contain contact information to include an active phone number and/or email, your resume will not be considered. You must possess hands on experience/practical experience/specialized experience related to an occupation listed below for DHA. This recruitment notice does not mean that there are immediate vacancies for each occupation. Your resume may be reviewed for consideration at any time during this period. Should you be considered for a job, a WR-ALC representative will make contact with you. Even though we have received your resume, remember to continue to apply for positions on www.usajobs.gov. DHA cannot be used to hire interns for skilled trade occupations, so students must apply to specific Pathways Intern announcements posted on USAJOBS. Due to the volume of resumes that are received and to avoid any potential appearance of favoritism the recruitment workflow team cannot critique resumes for you, provide individual advice on your specific situation, or discuss what occupations you qualify for under DHA. It is HIGHLY ENCOURAGED to include in your resume email the particular skill(s) from the below list for which you are applying (please be specific and do not state all, everything, anything you hiring for, etc.). Additional resume tips can also be found on usajobs.gov. Thank you again for your interest in a career within the Warner Robins Air Logistics Complex (WR-ALC). WR-ALC uses USAJOBS to facilitate their hiring processes and match qualified applicants to job openings. Get started today. Below is a list of occupations for which experienced/trained candidates may directly apply. Click on any links below to learn more about specific hiring requirements. Copyright 2018. All Rights Reserved. Site managed by the 21st Century Partnership in cooperation with Warner Robins ALC.